The season in which you get more active should be the best time for you to eat more healthy foods. While you have two to three months of strict proper diet, be familiarized with alkaline recipes. Regardless of what you want to do for the entire season, healthy recipes are your best partner to retain your strength, feel more rejuvenated and keep your body fit. 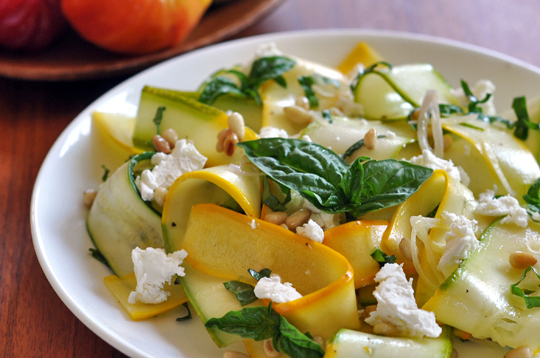 Here are 5 alkaline recipes for summer that will surely meet your taste. Summer is a time to harvest many vegetables, fruits and food crops. That is just one reason to prepare salad for your lunch or dinner. In this version of summer salad, you need the following ingredients. 1. Pour garbanzo beans in a bowl. Add water and cover it with foil or plastic wrap. Set aside in a warm place for at least 6 hours. 2. Drain the garbanzo beans after 6 hours and put in a cooking pot. Pour in new, fresh water, as well as carrots, onions and celery. Boil in low heat for 40 to 50 minutes. Drain them all. 3. Thoroughly clean red lettuce, spinach, and radish. Chop or slice the leafy vegetables into small cuts, while thin strips for radishes. Pour all ingredients in a large bowl. 4. Mix the dried garbanzo beans and carrot mix on the green vegetables. Dress with the combined ingredients of apple cider vinegar, olive oil and mustard. Sprinkle a pinch of salt and serve. 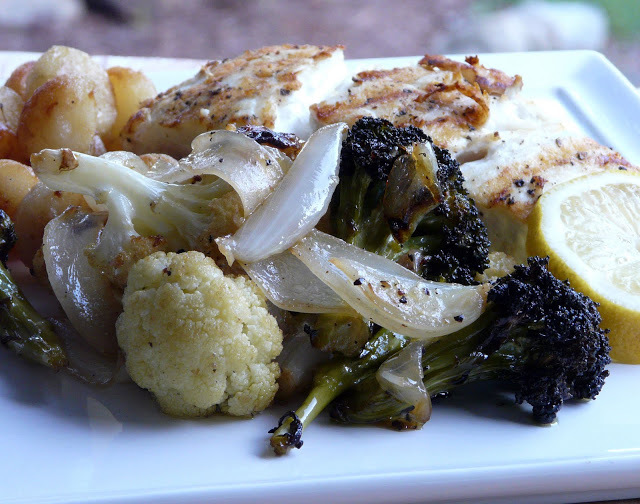 For a much easier and quicker recipe, try grilling a fresh halibut combined with steamed broccoli and potato. You only need less than 30 minutes to prepare this alkaline food. 1. Place all potatoes in a pot with cold water mixed with sea salt and boil. Simmer in a low heat for 10 to 12 minutes. Add broccoli and cook the rest for 3 minutes more. Drain and set aside. 2. Season halibut with pepper and salt in a plate or platter. Heat a grill pan and add a spoon of oil before placing the fish in the pan for 6 to 7 minutes each side. 3. Transfer the grilled fish into a plate or platter. Add the potatoes and broccoli on the side. 4. Pour squeezed lemon juice and a pinch of powdered pepper. Serve. This next recipe is taken from an all-vegan site, and the ingredients make it an alkaline food that you must not miss during summer. 1. Assuming the peaches and cheese are sliced, spread butter or mayo on each side of the bread. 2. 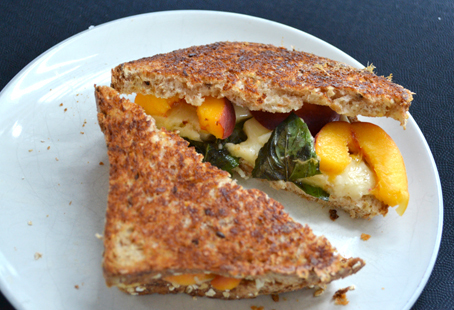 Place two slices of cheese in between sliced peaches on one piece of bread. 3. Pour maple syrup on top and a pinch of cayenne. 5. Bring the frying or grilling pan in a low heat. Add a spoon of butter. 6. Fry each side of the bread until becomes golden brown. 7. Serve with a glass of cold orange or cranberry juice. A good recipe to serve to the family or a small group of guests is the avocado toast, also named as avocado toast pinwheel platter. You literally have to present it in a pinwheel style to make you all drool! 1. Slice the orange into half-moon shape and set aside in a platter. The remaining orange is squeezed in a bowl. 2. In the bowl with orange juice, add squeezed lemon juice, avocado, onions, salt and pepper. Mix all ingredients together. 3. Toast the bread and sliced into two, triangular shapes. 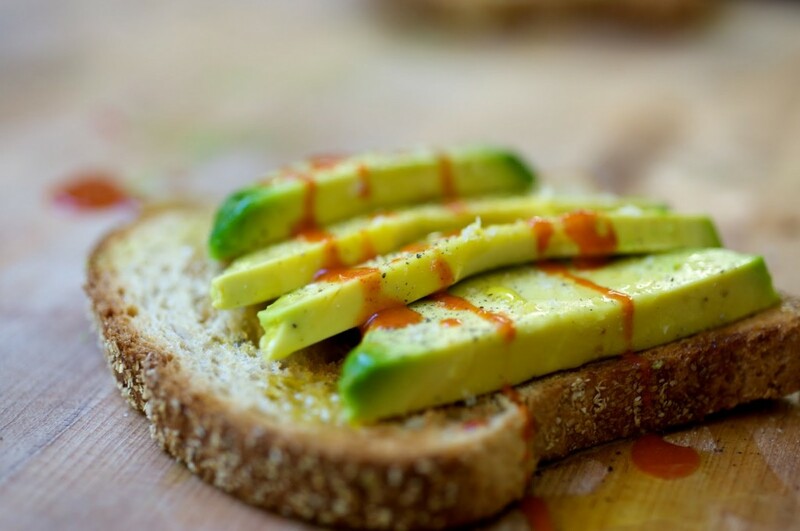 Spread the avocado mixture onto one side of the sliced bread. Do not cover with another slice. 4. Present a pinwheel platter of sliced bread with avocado mix and sliced oranges. 1. Blend the following ingredients for the dressing: pumpkin seeds, basil leaves, white miso paste, hemp seeds, lemon juice, water, garlic, a pinch of cayenne and a pinch of pepper. 2. Thoroughly rinse romaine lettuce leaves with icy, cold water and chop into three. 3. 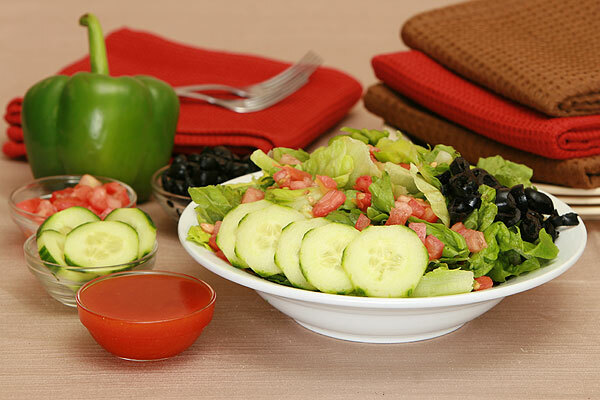 Place lettuce on a plate or bowl and pour with the dressing. Add more cayenne and pepper if you wish. Your summer becomes really more enjoyable and healthier if you add these recipes to your diet. You need to stay healthy at this season as you have more time and reasons to get sweaty.